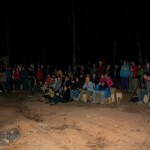 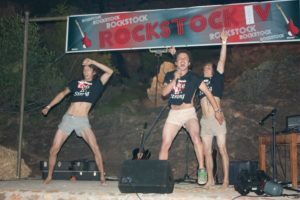 Started from humble beginnings in 2007 with the idea of bringing all the climbers in Rocklands together, the event has grown into what must be one of the greatest climbing parties in the world. 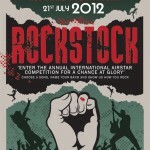 This is an event not to be missed! 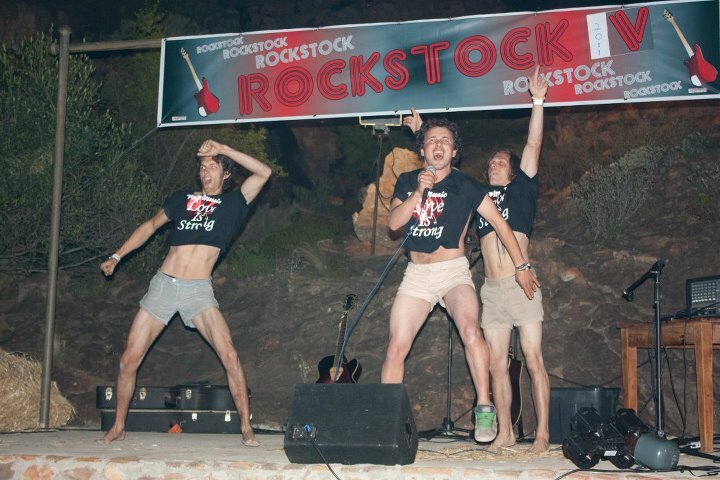 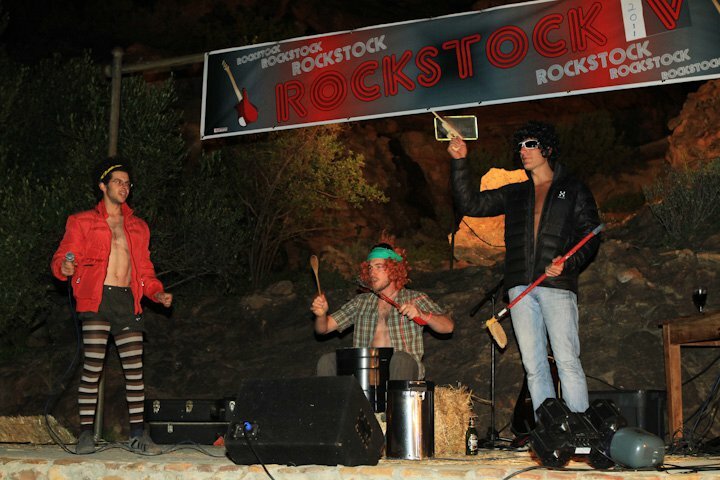 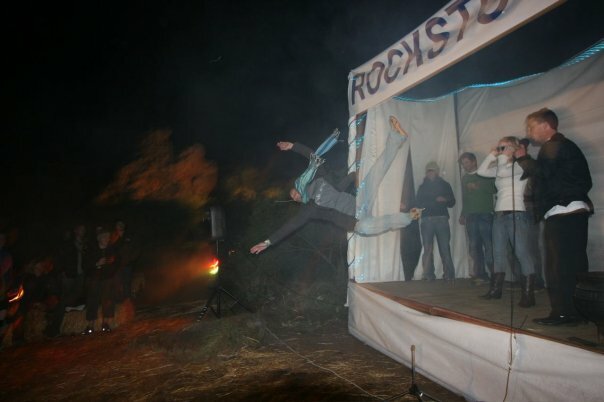 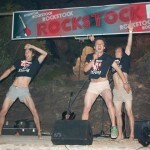 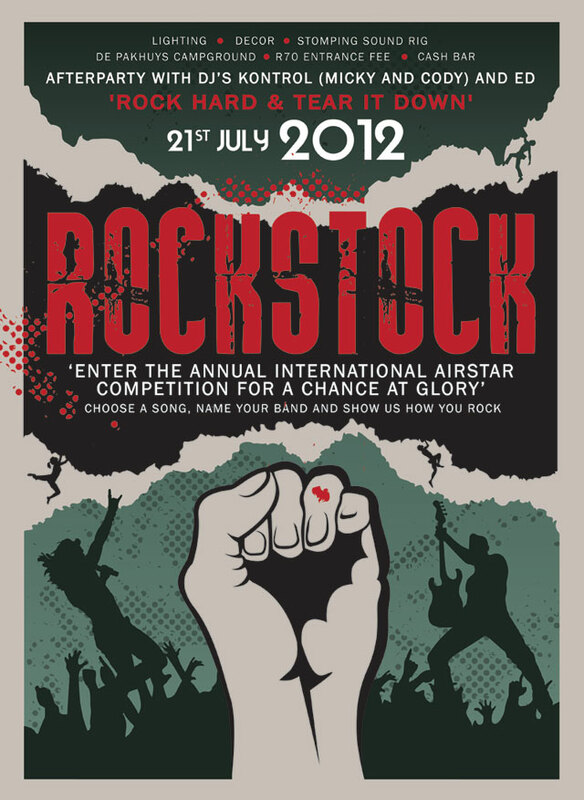 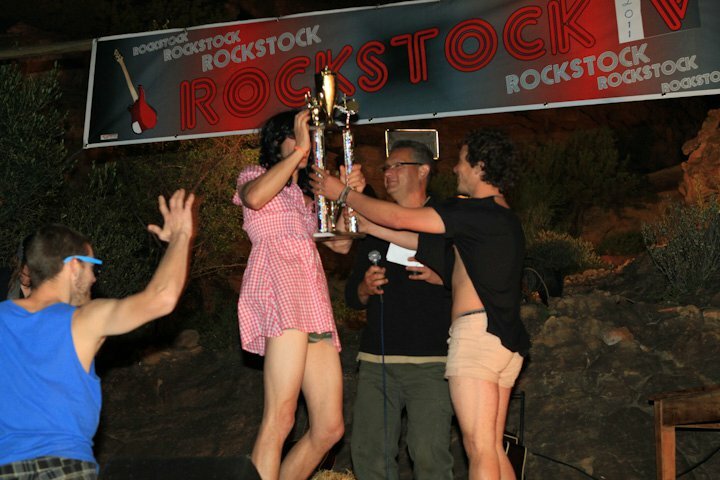 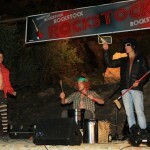 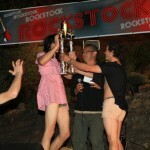 Featuring the World International Rockstock Airstar Championships – Rockstock 2012 will take place on Saturday the 21st of July at the de Pakhuys campgrounds, so get your act organised and prepare to battle it out for the prestigious title. 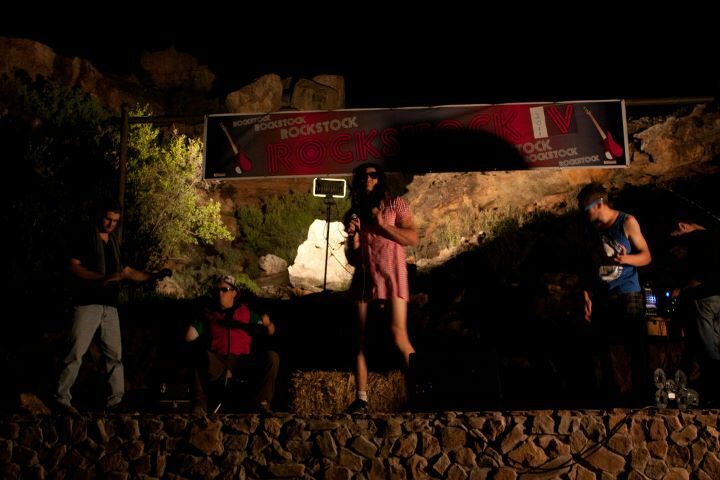 This year promises to be bigger than ever, complete with amazing trance decor! 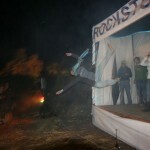 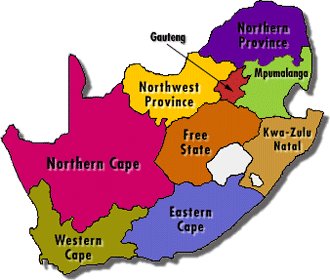 R70 gets you in – braai’s and braai masters will be on hand – braai packs will be on sale. 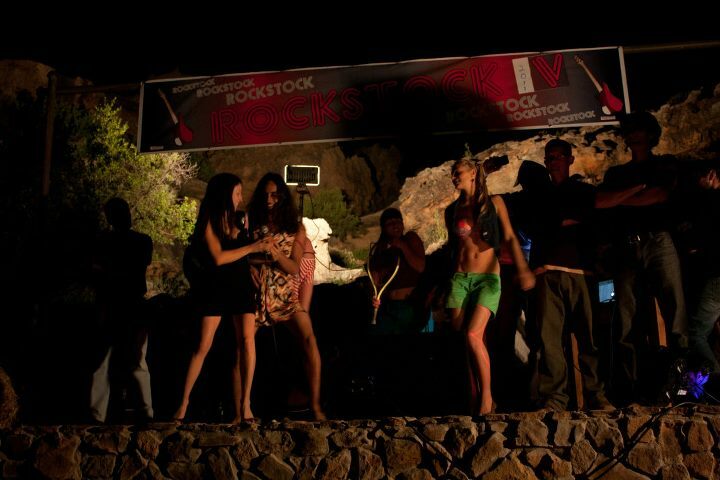 Cody Roth, Micky Wiswedel, and Ed will be on the decks pumping the tunes all night – get set for the biggest party ever, this will be one to remember! 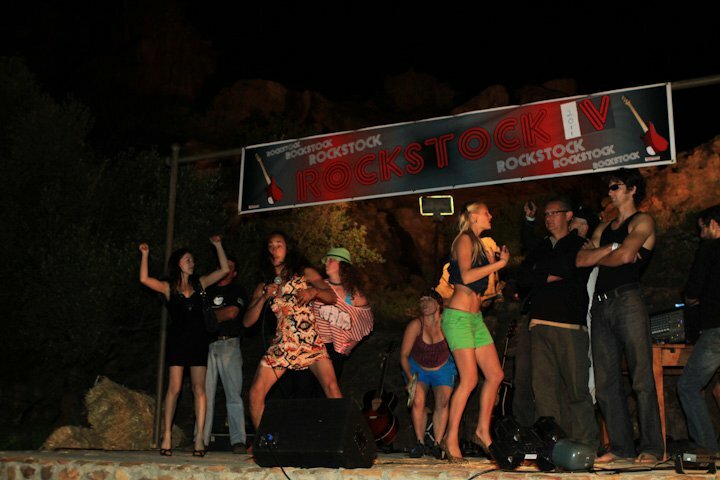 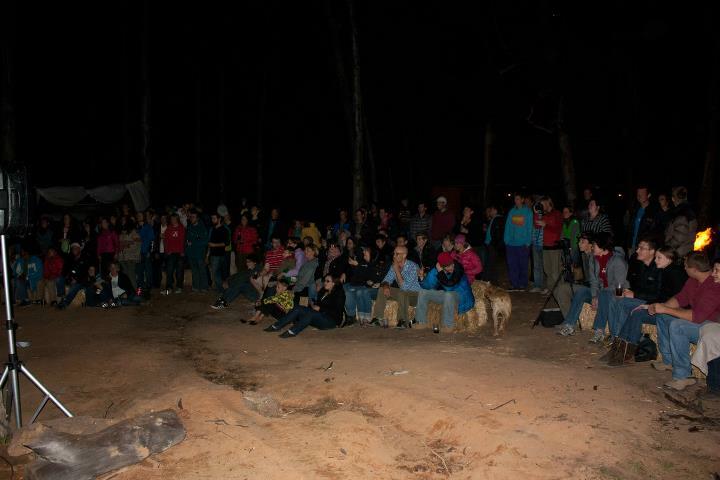 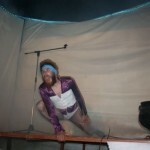 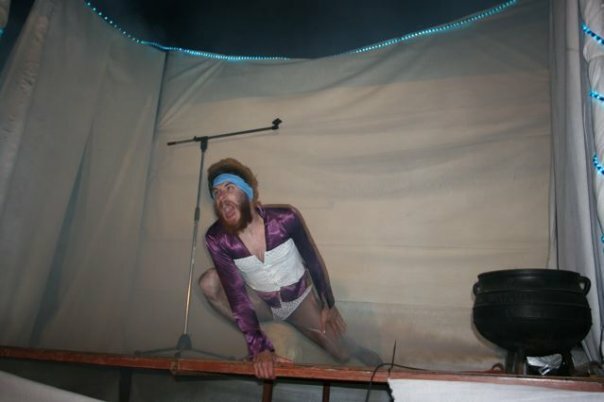 Thys has organised an 80sqm tent and cover for the stage and dancefloor so bring your rain parka’s and get ready to Rock!